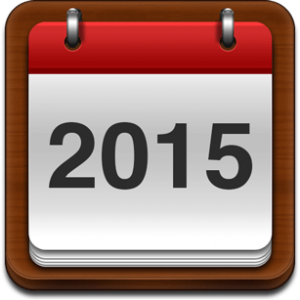 2015 spring and summer schedules will be released by December 15th. 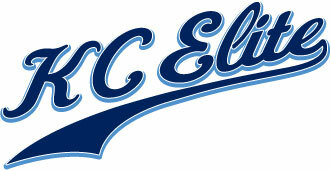 KC Elite will have your team calendar loaded with tournament names and dates. Any questions or concerns please call Patricia.